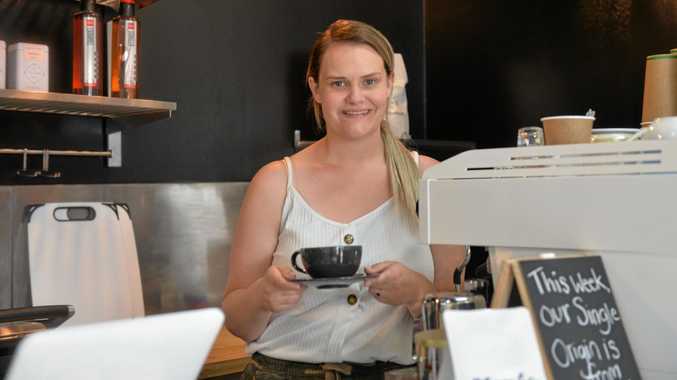 THE Christchurch mosque attacks have left hearts saddened the world over, and for one Bundaberg business woman, making a small act of kindness was the least she could do. 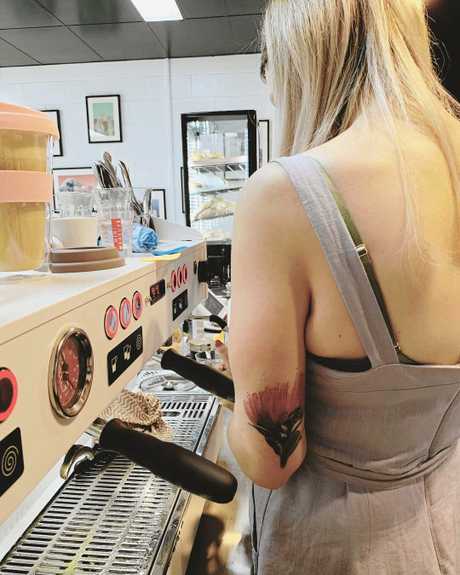 Passionfruit Coffee business owner Emily Sauer said she felt sick and shocked as she learned of the events in Christchurch. "I was just in disbelief," Ms Sauer said. "I just couldn't believe it would happen in a place like New Zealand." Ms Sauer took flowers to the Bundaberg mosque in a heartfelt act of support and was thankful to see others had also done the same. "It's a small gesture, but if you felt the need to do something somewhat tangible, it's something to do other than sit at home and just feel horrible," she said. "I think it's a really important thing to express that we are a multicultural society, we don't tolerate and we don't support what's happened. And we want people to feel welcome. "I think it can feel quite lonely, particularly in small communities, and I just think that this community would be very good at challenging that." Ms Sauer posted about her act of kindness on her business social media page and urged others to do the same. Being somewhat of a new business in town, Ms Sauer said she pondered whether the post might hurt her reputation. "You don't want to get anyone offside, but honestly I just thought, who's going to get offside on this sort of thing," she said. "We should be showing our support to a community that is grieving right now, and we all are grieving over this, it's horrendous." She said her father's family was from Christchurch, and her thoughts immediately turned to them when she heard the news. "I just thought about how they must be feeling, because it's just so incongruent with our thoughts, beliefs and values," she said. "I'm sure the majority of the community are feeling the exact same way, I'm just completely horrified and sickened."